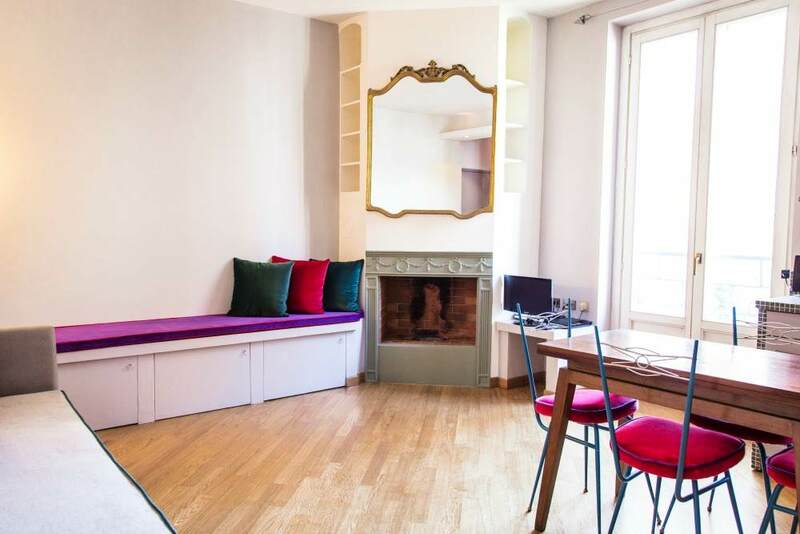 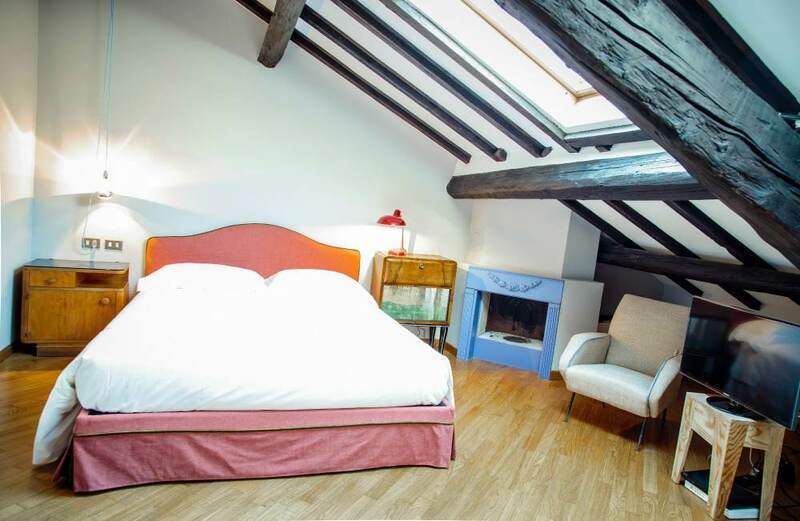 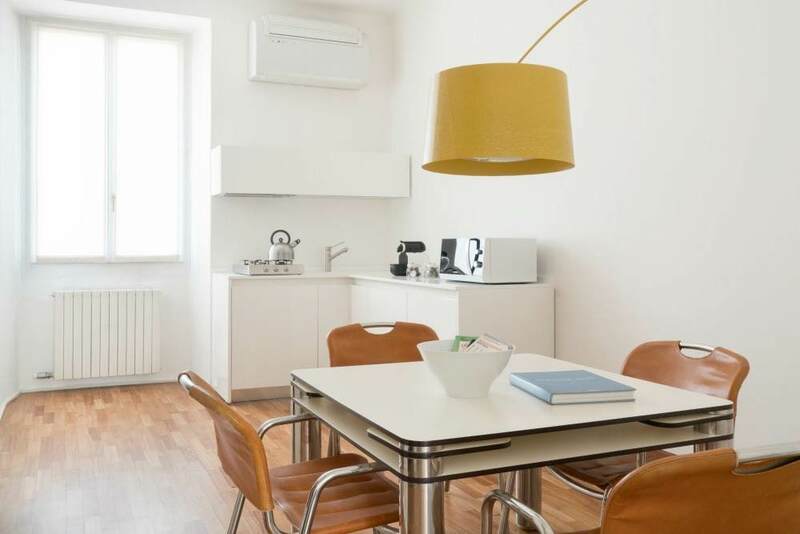 Portfolio Categories: Brera, One room - up to 4 people, and Open Space - Up to 4 people. 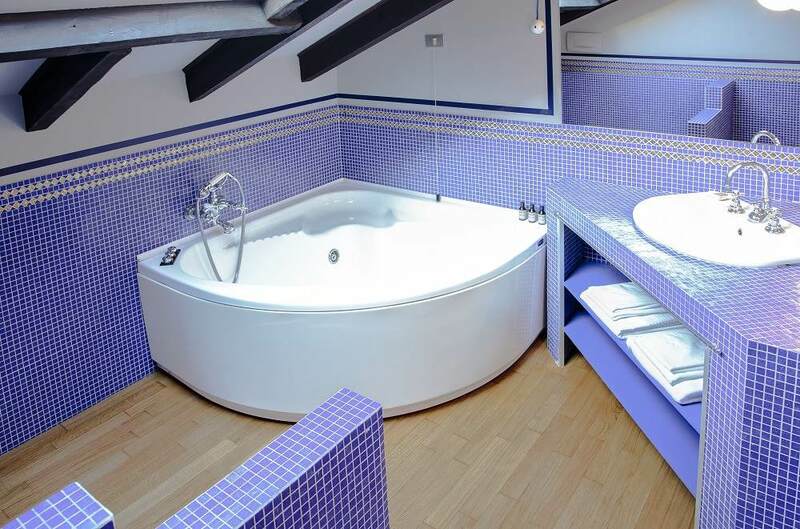 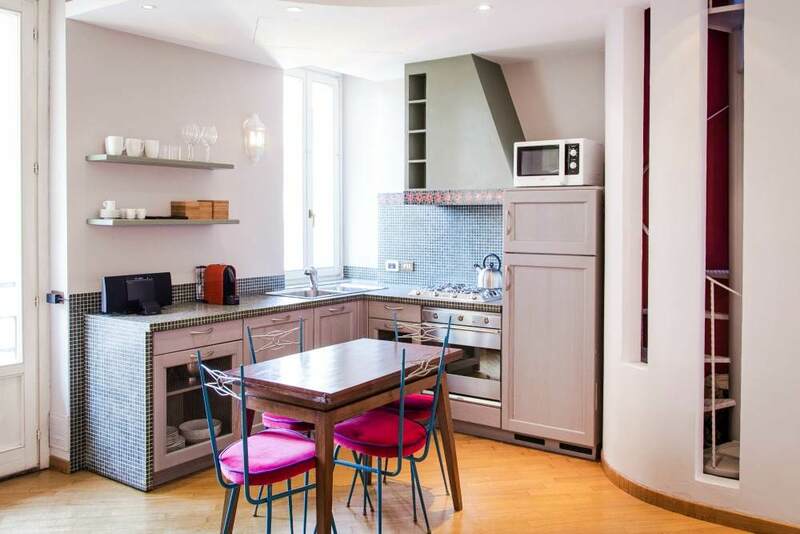 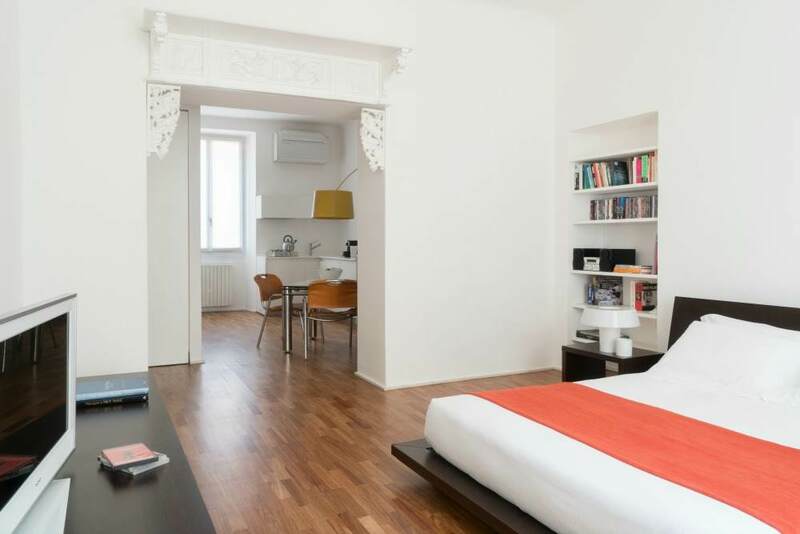 This category of apartments are located in an elegant historic building, preserved in its typical Milanese style. 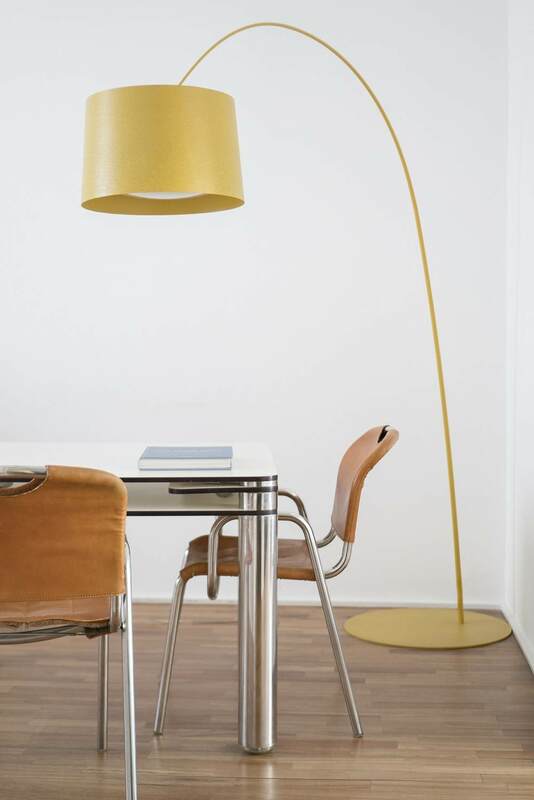 Stylish and modern, they are decorated with designer furniture. 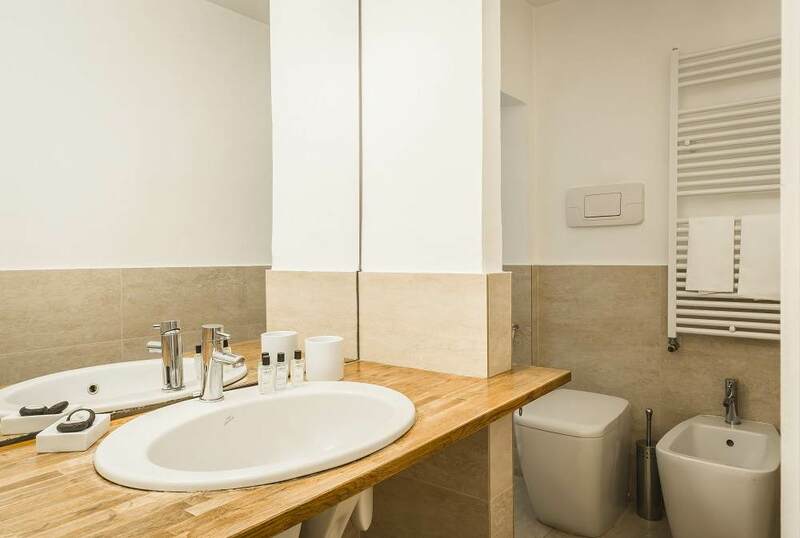 The apartments consist of one bedroom, a living room with open fully-equipped kitchen, one bathroom, and hardwood parquet floors.